13/05/2016 : This is good news for Hindi language viewers that STAR India launched brand new Hindi Movie channel under "Utsav" brand. Now it is available on DD Free Dish at this frequency. 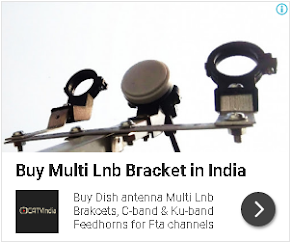 Although this channel also available free-to-air on C-band, Asiasat7 satellite. When colours and life ok channels will come on freedish ? Please All Movies (Ajay Devgan) film puri dikhaye. or songs bhi. Ajay Degan Ki all Movies Puri Dikhaye or Songs Bhi Dikhaye.